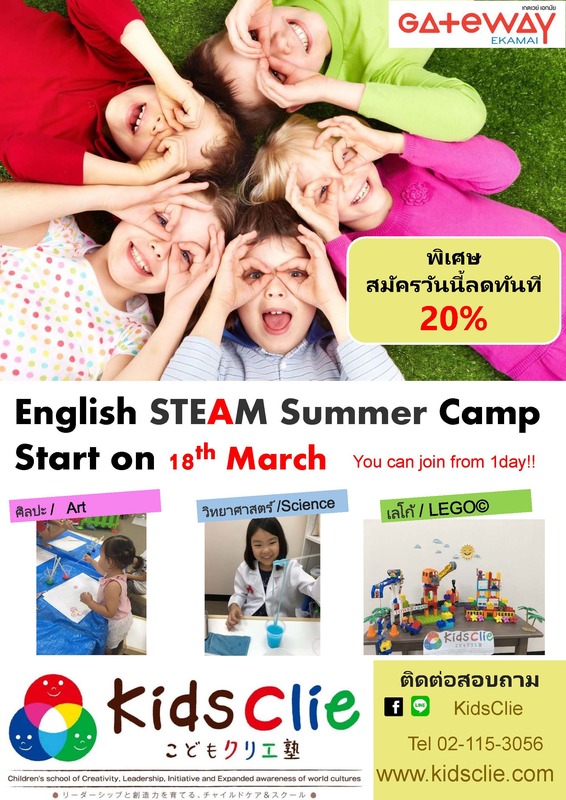 Join us for English STEAM Summer Camp. 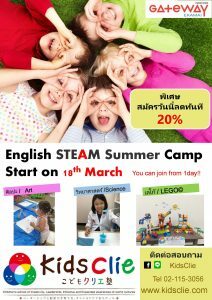 Art of STEAM learning and English Club. 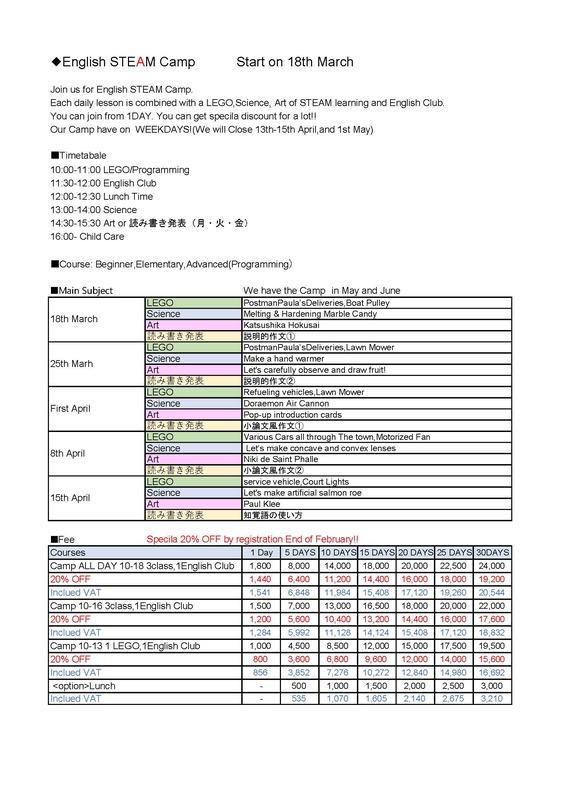 FUN-filled with activities, theory and practical exercises. You can join from 1DAY. You can get specila discount for a lot!! Specila 20% OFF by registration End of February!! Copyright © VISIONGATE CO.,LTD. All Rights Reserved.